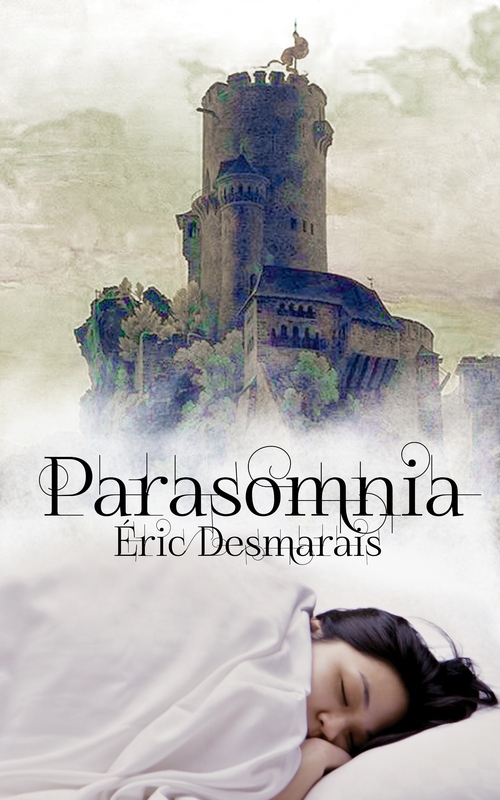 As I mentioned I have a book and a story that’s eligible for Aurora nominations. If you like The Travelling TARDIS, Fandom Travel, Parasomnia, or Database of the Ageless Kings, please go nominate them. The deadline is this Saturday May 26th. 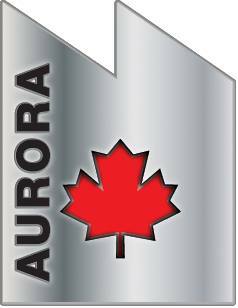 The Aurora Awards are awards, “for excellence in Science Fiction and Fantasy works and activities.” They are administered by the Canadian Science Fiction and Fantasy Association. It’s a fan voted award in the vein of the Hugo’s, but with way more awesome people. You’ll have to join the CSFFA for a pittance of $10 before you can nominate anyone. Once you’ve paid, you can nominate 5 works in each category. You can nominate works from now until May 26th. The extra bonus of joining the CSFFA is you’ll get a voters package that includes most of the works that make the ballot. That’s 8-10 novels plus a bunch of other awesome stuff. Last year’s serial story is also eligible Database of Ageless Kings. 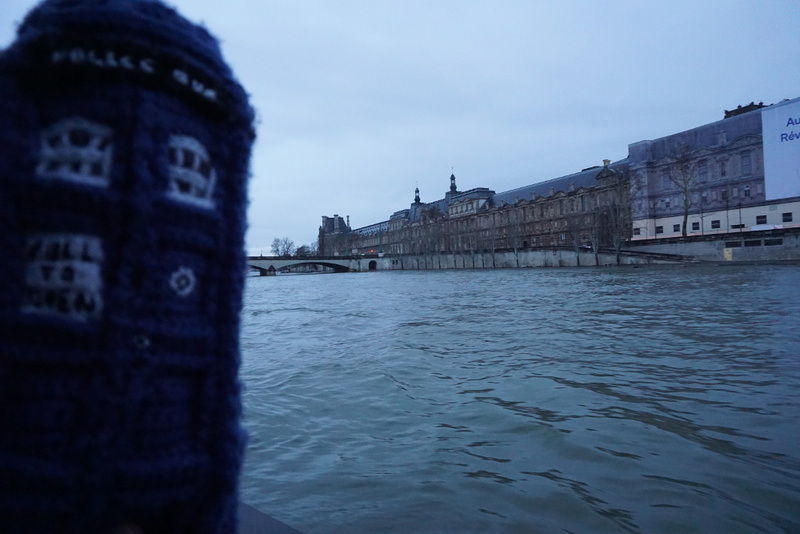 Jen is eligible for Fandom Travel and The Travelling TARDIS in this category. This year I’m only recommending things I’ve read, participated in, or watched. Go Nominate Works and enjoy the amazing science fiction and fantasy that came out last year. Allow me to be completely shameless again. This year I have a book, a short story, and a few projects that are eligible for the Aurora Awards.